When I learnt that Blackmores released a range of products surrounding the key ingredient, Vitamin E... I gave a nod of approval for the brand. I say that because most brands create just ONE Vitamin E product and that's it. Blackmores created FOUR variants of Vitamin E-infused creams to meet the different needs of their consumers. 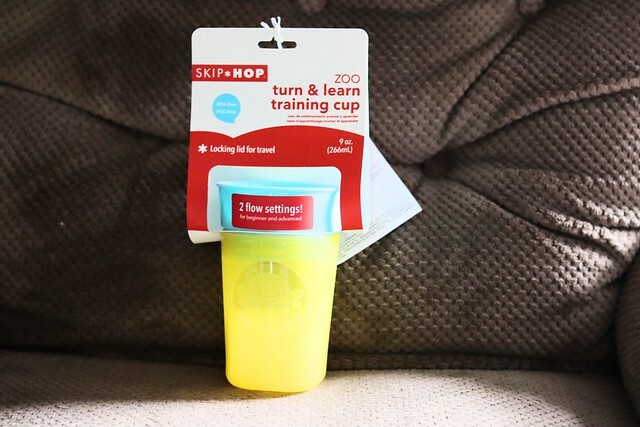 In addition, they added Lanolin, Avocado oil & Apricot Kernel Oil to boost its moisturising properties thus making this range a perfect choice for those suffering from dry skin or going abroad to a country with dry climate. 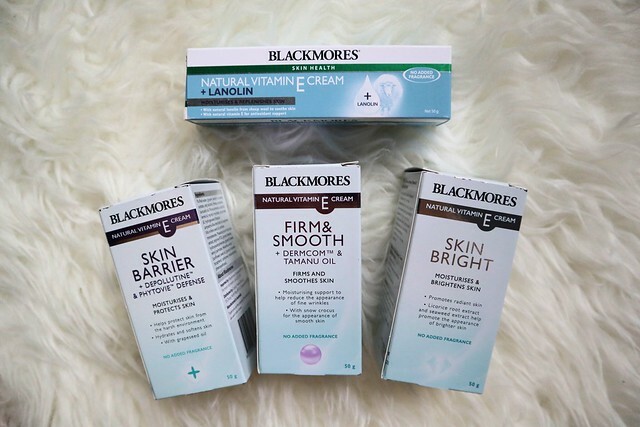 Read on to find out more about Blackmores' Natural Vitamin E skincare range and whether you are a suitable candidate for this range of their creams. What Is It: A rich and soothing moisturising cream to protect and replenish the skin. 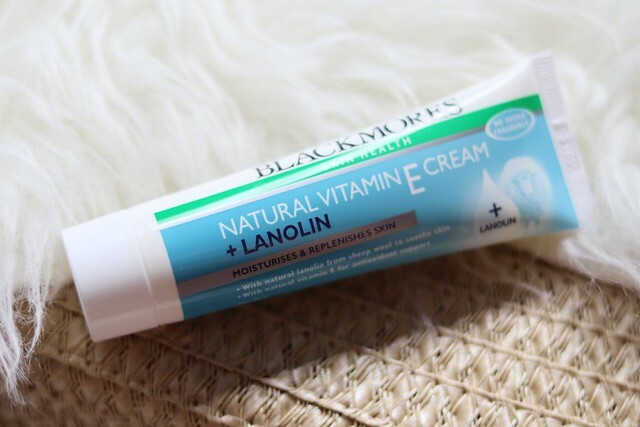 Blackmores Natural Vitamin E Cream + Lanolin provides a natural source of vitamin E and natural lanolin (derived from sheep wool) to help soothe the skin, while being free from artificial colours or fragrances. Aside from Vitamin E, this cream contains lanolin. Lanolin is the purified secretion from sheep sebaceous glands and is found on sheep wool. What Is It: Blackmores Natural Vitamin E Cream Skin Bright helps to promote radiant skin. With antioxidants such as licorice root extract, wakame seaweed extract & vitamin E, it helps to promote the appearance of a brighter complexion. 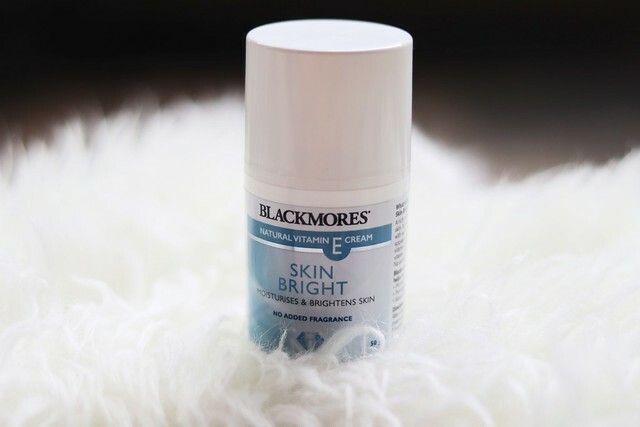 Blackmores Natural Vitamin E Cream Skin Bright is free from artificial colours or fragrances. Licorice root provides a whitening and brightening action whilst also smoothing and softening the skin. Wakame contains an antioxidant that can help promote the appearance of a lighter, brighter complexion and more radiant skin. It also helps to protect, condition and nourish the skin. What Is It: A rich and smoothing moisturising cream blended with botanicals including DERMCOM™ snow crocus for the appearance of smooth and revitalised skin. Blackmores Natural Vitamin E Cream Firm & Smooth contains DERMCOM™ snow crocus, a top ingredient for anti-aging skincare. This flower-based extract helps to reduce fine lines on the skin, providing our complexion the necessary nutrients to combat our ageing skin concern. What Is It: A protective and hydrating cream blended with nourishing plant derived oils containing omega-6 and omega-9 fatty acids that form a film on the skin, providing a layer of protection from environmental pollutants with added Depollutine™ and Phytovie™. 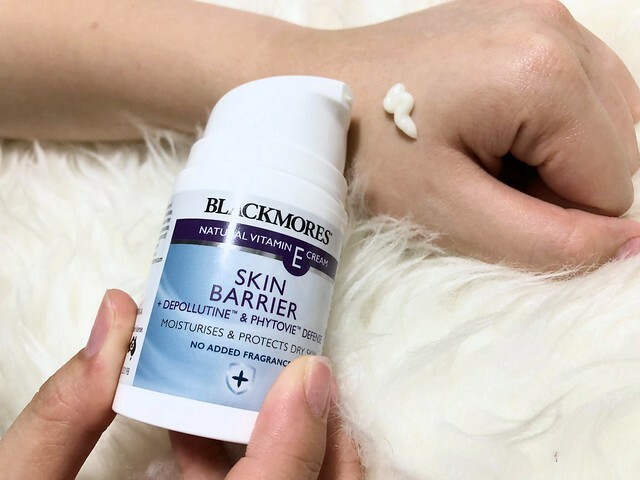 Blackmores Natural Vitamin E Cream Skin Barrier has two key ingredients (other than Vitamin E): Depollutine™ and Phytovie™. 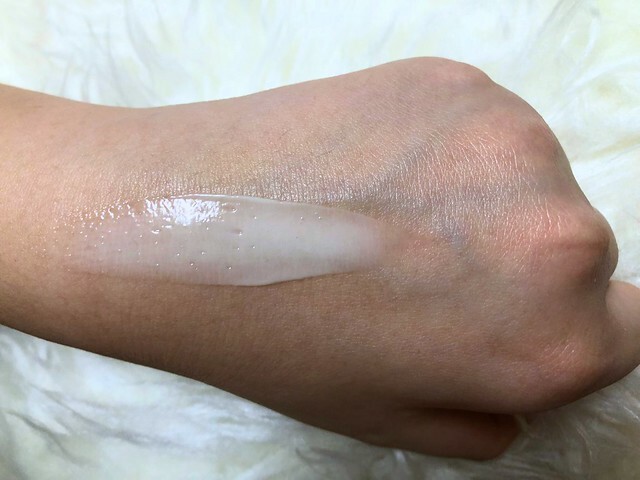 This is a protective and hydrating cream blended with nourishing plant derived oils containing omega-6 and omega-9 fatty acids that form a film on the skin, providing a layer of protection from environmental pollutants with added Depollutine™ (a moisturising algae) and Phytovie™ (a copolymer conditioning oils that help to provide a barrier to environmental pollutants). 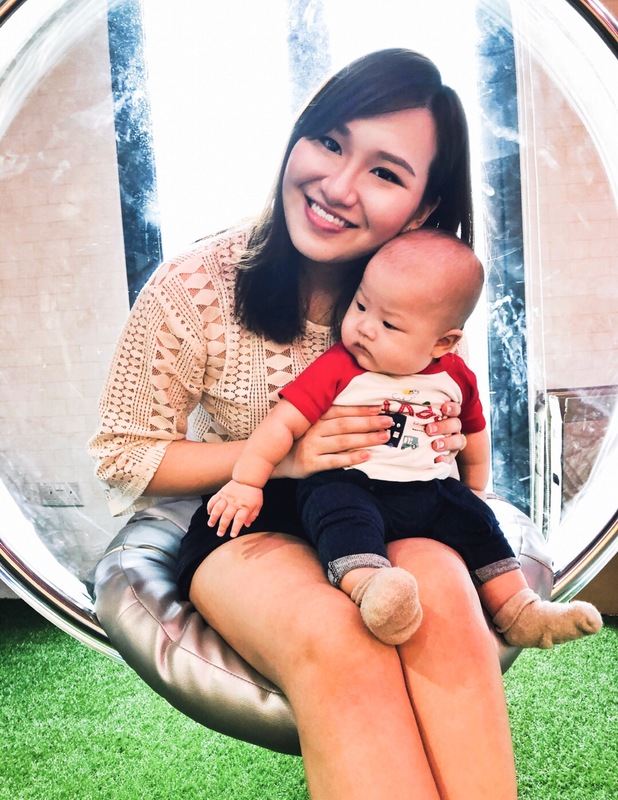 Singapore has a tropical and harsh climate and our skin is exposed to pollutants which are invisible to us. This product provides a protective layer on the skin to prevent these harmful particles from coming into contact with it. For starters, let's talk about the key ingredient, Vitamin E.
This beneficial vitamin is an antioxidant, as a protection against the sun's UVB rays, as an anti-aging agent and a moisturiser. Hearing all these benefits, it got me thinking... Wow, this is an ingredient that I would LOVE as a woman. It pretty much hit all the necessary checkboxes that I feel a beauty product is required to have. However there is a silver lining to every cloud. Vitamin E creams are recommended for those with dry skin. 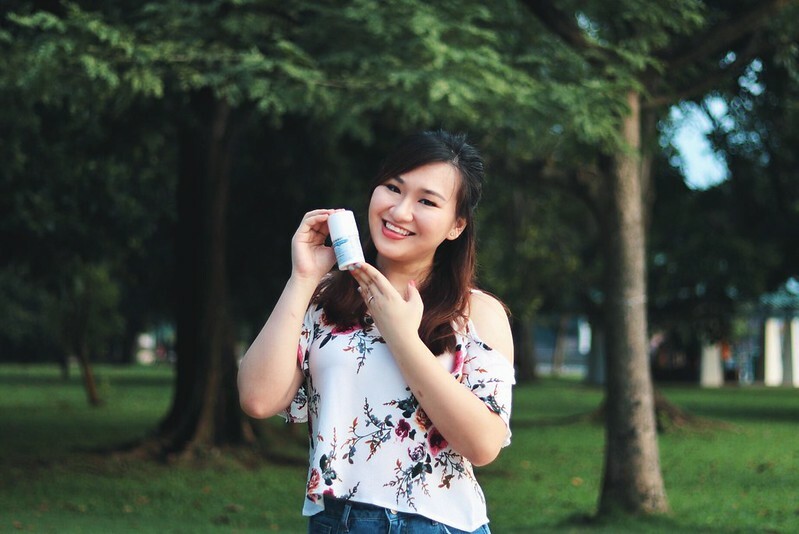 To the lucky peeps with dry skin, all the products featured in this post are made for you guys! 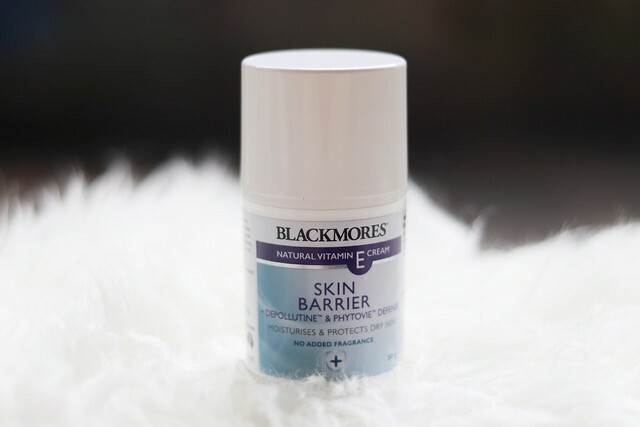 If there is one product that you MUST buy and try, it would be the Blackmores Vitamin E Cream Skin Bright!!! It has an interesting fluffy-like texture which I am sucker for! The most important thing about this cream and what I would really like to shout-out for is and the purpose of the cream (ie. to moisturise and brighten complexion) and based on my research of its ingredients, its probable suitability for people with atopic dermatitis (aka eczema). The two key ingredients of this cream are licorice extract and wakame seaweed extract. From my research, I found out that clinical studies have shown licorice root extract to be an effective ingredient against eczema as it is able to reduce redness and irritation. In addition, wakame seaweed extract contains vitamins B1, 2, 3, 6 and 12 – all of which helps to reduce inflammation. Correct me if I am wrong because I am drawing memories from my past dating life with a dude who has a bad case of eczema – and thus very dry skin. I made multiple trips to our local drugstores to find a suitable moisturiser for him and they've never really ended well. His skin was so dry that it was almost scaly like an alligator. 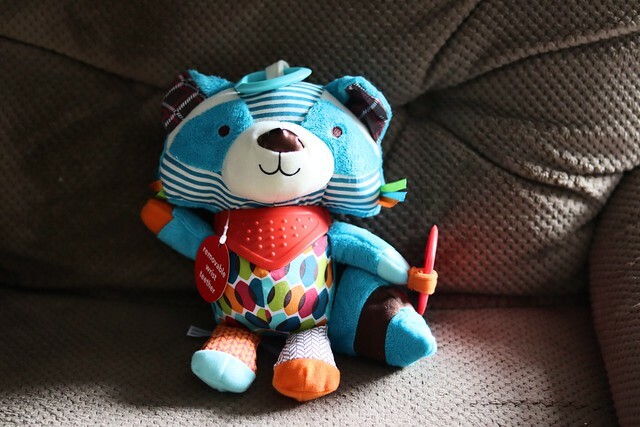 As the eczema had spread to his face, his skin would get really dry and itchy. He couldn't resist scratching and so it resulted in bleeding and scars. His facial skin turned dark, red and rough. Back then, there were no moisturisers made for people with eczema, dedicated for facial use only. Thankfully we've got Blackmores now. If you are or perhaps you know of someone who is troubled by eczema, share with them about this range! They deserve to know about it, they deserve to find a solution for their skin problem. Now as for the other two creams, they are great for an all round protection. I would suggest using these two bottles occasionally (probably 2-3 days a week) together with Skin Bright. You can switch them around to prevent your skin from getting attuned to one particular product – you can also reap the benefits of the whole range! 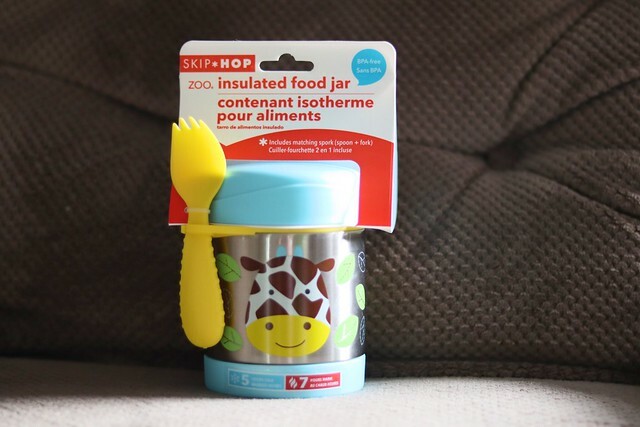 You can purchase any of these products from myCK's heartland retail chain for daily essentials! Here is a list of their outlets in Singapore.